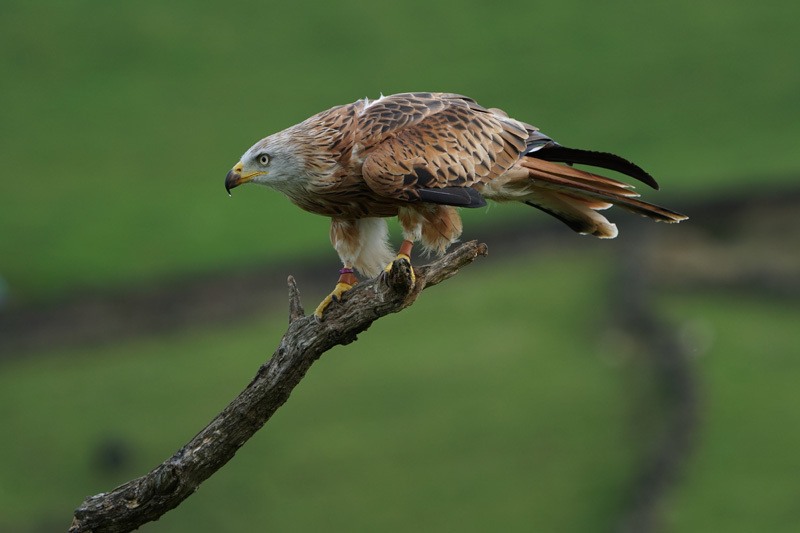 I decided to head up to Oxenhope in the Yorkshire Dales (UK) for a birds of prey workshop. I took the Sony a6500 and Sony FE 100-400mm F4.5-5.6 GM lens along with me for the day. The workshop was run by two amazing wildlife photographers Tony & Carol Dilger, from the privately kept falconry center SMJ Falconry. 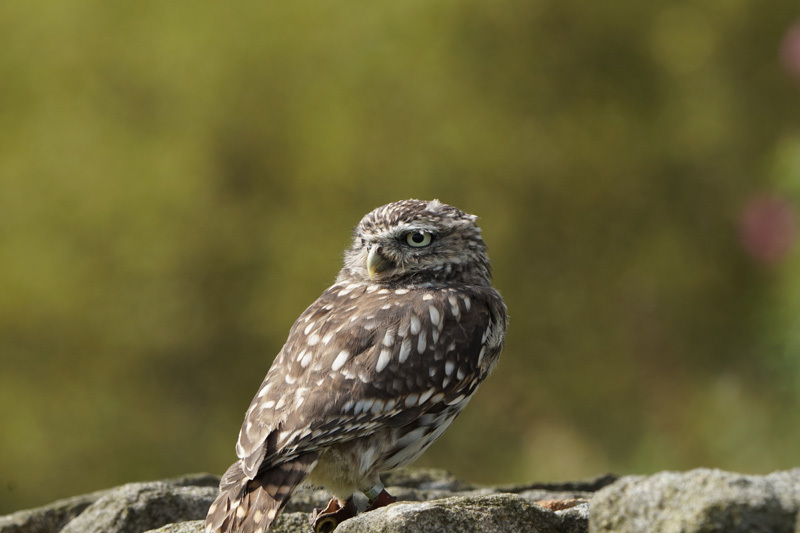 Without further ado, here are some of my shots from this very sunny day in Yorkshire, which isn’t very common! 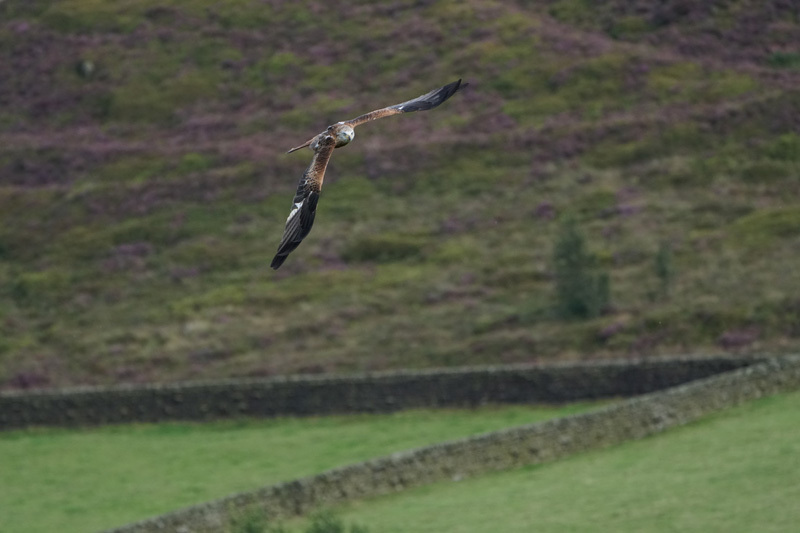 The first shot is of a red kite in flight. I upped the shutter speed to 1/2000 second and used flexible spot with lock-on autofocus for this shot. I positioned the focus spot towards the top center of the frame. For this second perched shot I dropped the shutter speed to 1/800 second as he wasn’t perfectly still, I didn’t want to risk any motion blur by going any slower. However, in hindsight I could probably have got away with 1/200 sec. 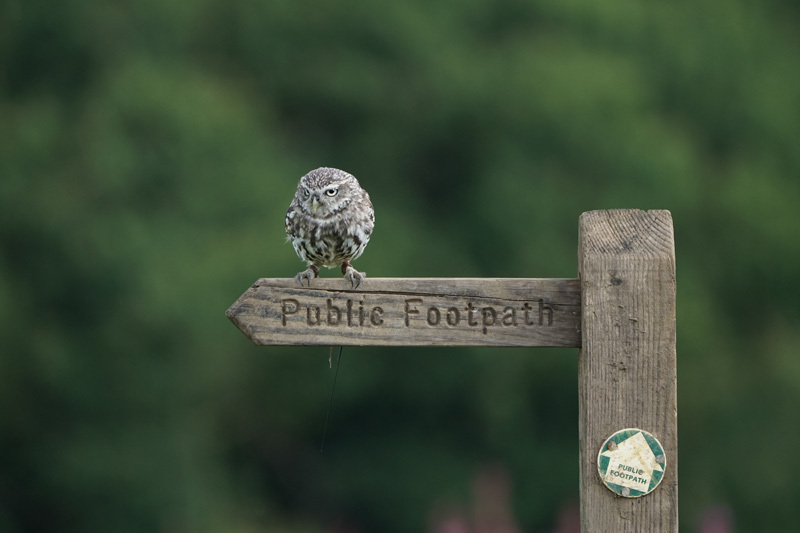 This little merlin is the UK’s smallest bird of prey. If I could go back and take this shot again I would have included all of his tail feathers in the frame. 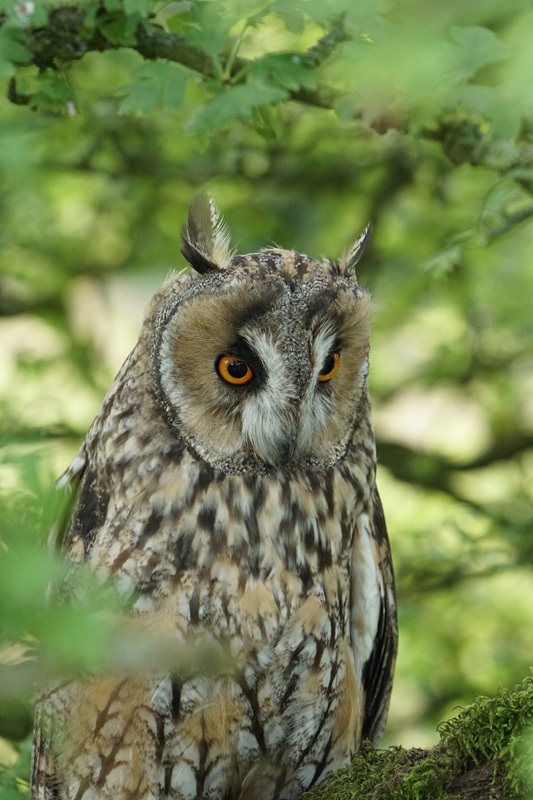 The long-eared owl is a medium-sized owl, smaller in size than a wood pigeon. I didn’t take too many shots here as there were millions of midges trying their hardest to eat me alive. 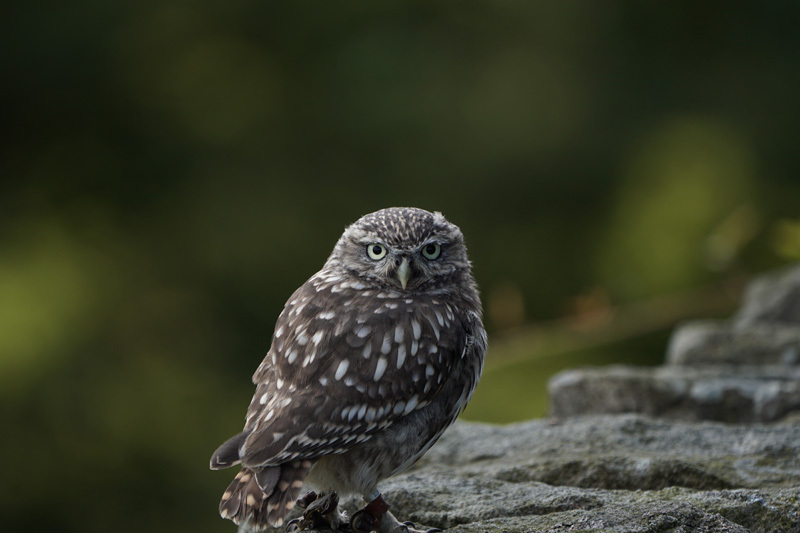 The next 3 shots are of the little owl. 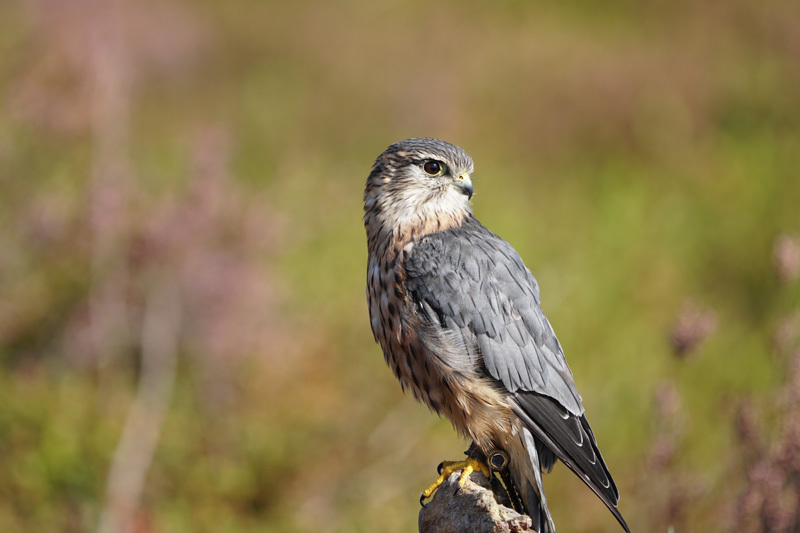 Unfortunately numbers are declining in the UK and there are now thought to only be around 5,700 breeding pairs. 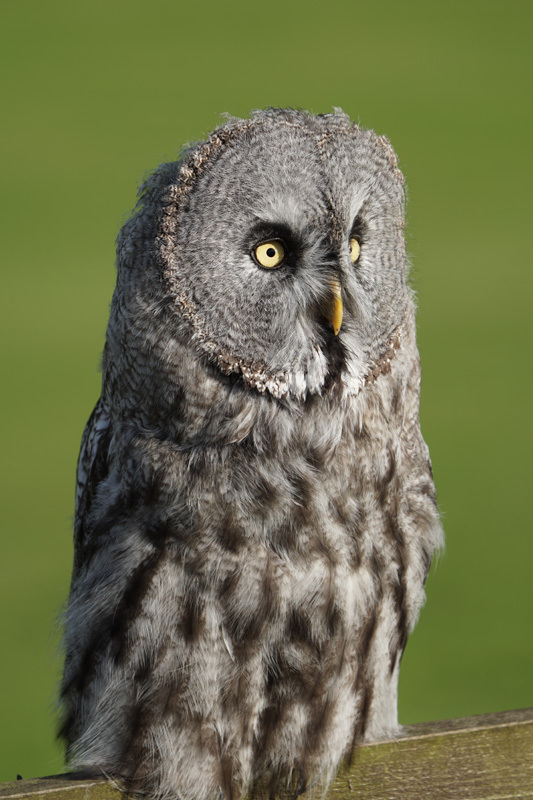 The great grey owl needs no introduction. I would have loved to have taken a photo of him in flight, unfortunately it was a little too warm on this day to fly him, but he did pose for a few shots. 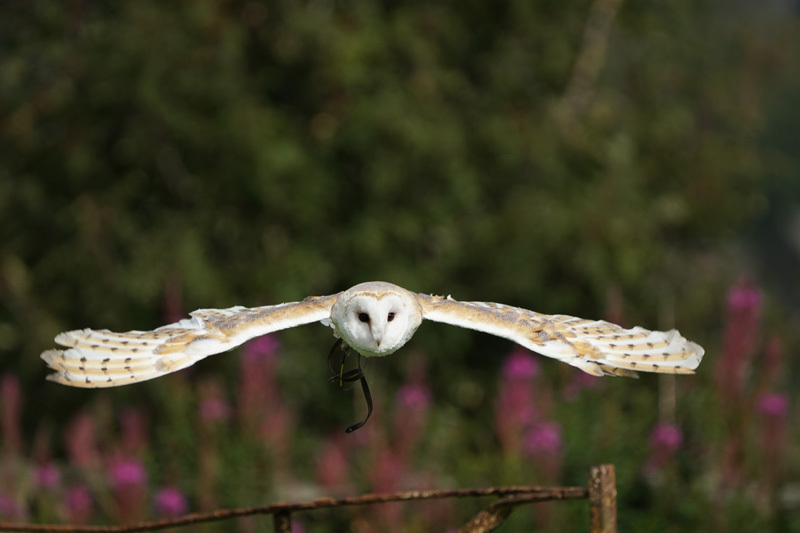 The barn owl is always a beautiful sight to behold. I used a centered focus point for this shot and of course continuous tracking and drive mode. I was again very happy with the performance of the Sony a6500 and the FE 100-400mm GM lens. 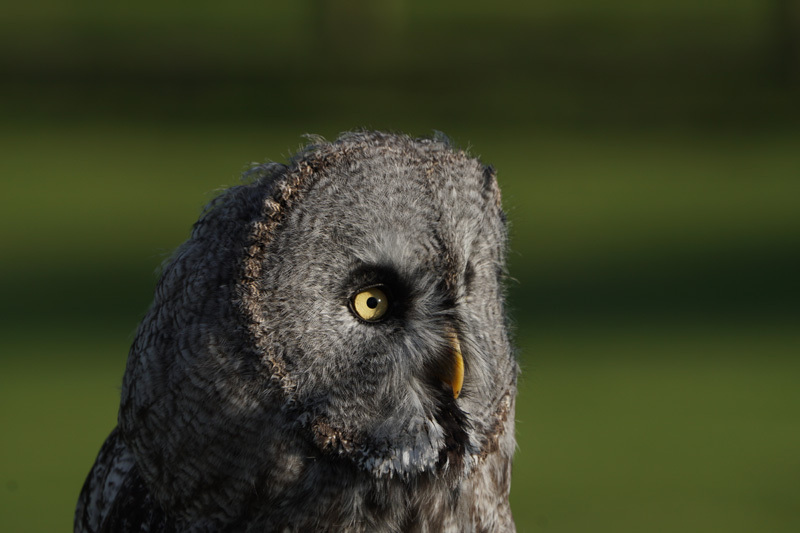 With plenty of daylight available focus lock even at 400mm was extremely fast and the lens never hunted. I regret not taking my a7R II along for some of the portrait shots, but this certainly won’t be the last time I’m shooting birds of prey. If you also love shooting wildlife with your Sony Alpha camera, then I’ve setup the Sony Alpha Wildlife Shooters Group on Facebook where you can share your photos with fellow wildlife shooters. Please only post genuine wildlife shots, no zoo shots, pets or animals held in captivity that aren’t free to leave, genuine conservation centers are the exception here.